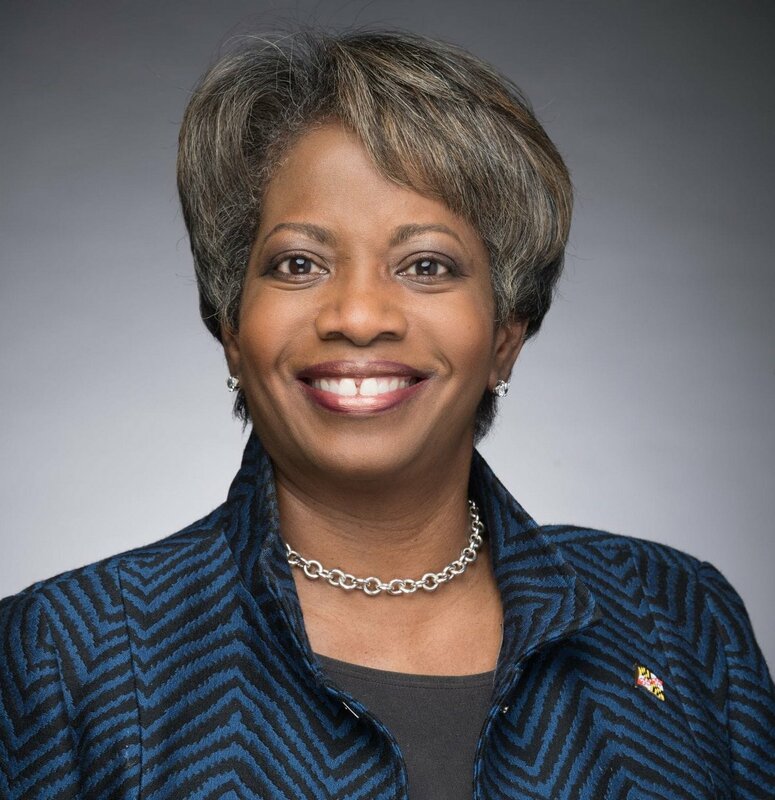 Luwanda Jenkins is transferring years of civic service for the State of Maryland to a new role in advancing women’s leadership. Jenkins, the first Black Executive Director for the Executive Alliance, comes to her work with years of statewide policy experience, as a former Lieutenant Gubernatorial candidate and senior staffer during the Schaffer, Glendening and O’Malley administrations. “The research that our organization has done affirms that when women have a seat at the table in leadership roles, organizations perform better,” Jenkins said. As the first African American Executive Director for the Executive Alliance, in a state with a Black population close to 30%, Jenkins says she understands the work needed to advance women of color to leadership roles throughout Maryland. “We know that where women of color are concerned,” Jenkins said. “We still need to gain greater diversity to assure that women of color are part of the equation as well,” Jenkins said. “We need to do more to ensure that women of color have a place at corporate boards and other boards of influence, whether they be school boards across the state of Maryland, or other regulatory boards that make decisions about the day-to-day lives of Marylanders,” she continued. The Executive Alliance was founded in 1993, by a group of professional women, including founding member and AFRO Publisher, Frances Murphy Draper, to promote women’s advancement in professional and executive roles in Maryland. Originally named, Network 2000, the organization changed its name to the Executive Alliance in 2016 in recognition of an expansion in advocacy, education and mentorship of women in corporate and civic board leadership across the State. Jenkins has also taken on a role to support The Elijah Cummings Youth Program, a leadership development program focusing on youth in Maryland’s 7th congressional district. “I am excited about the opportunity to connect with young people and their families across the district to advance this important leadership program – one that prepares our young people with a global experience to become 21st century leaders with an international perspective,” Jenkins said. All programming, including a trip to Israel for Elijah Cummings Youth Program participants, is done collaboratively between Congressman Cummings and the Baltimore Jewish Council. “This is an exciting time,” said Jenkins. “The Executive Alliance and The Elijah Cummings Youth program are incredible vehicles to support advancement for women and youth of color. These programs are what our future will look like,” she said.